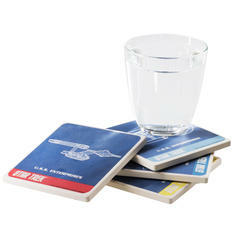 Atomic coasters for atomic drinks! 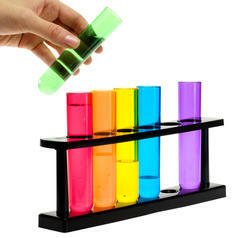 If your party is missing the final colour it's time to get some radiant mood. 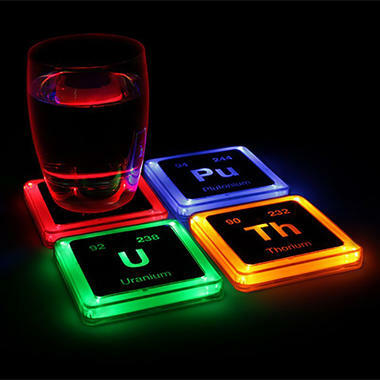 In this case the Radioactive Elements Glowing Coasters are perfect move because they start to glow as soon as you place a glass on them. No reason to panic! 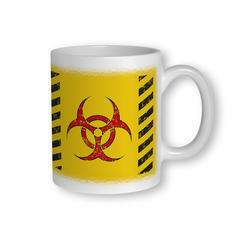 These coasters are not dangerous or radioactive. Honestly, they're just pretending  they're named after their original radioactive elements. 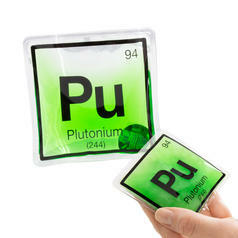 Even though the elements radium (Ra), uranium (U), plutonium (Pu) and thorium (Th) are known for their unpleasant properties, these coasters are totally harmless. Of course, we can't take any responsibility for the influence of the consumed drinks, but we can be sure of the radiant effect they will have on your guests. The half-life of your elements depends on the (included) batteries which should be changed regularly in order to maintain the luminosity. 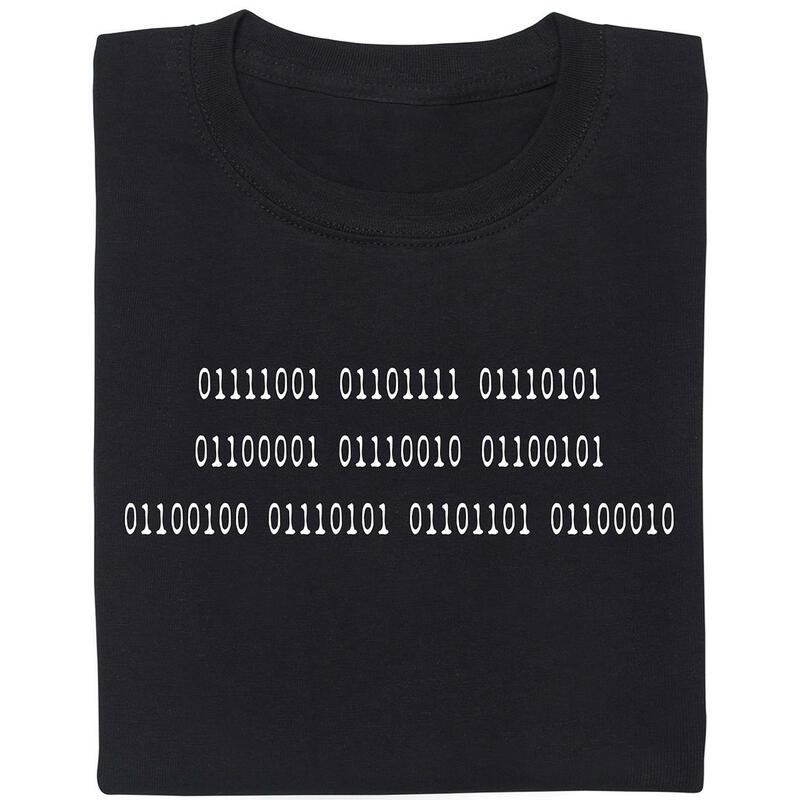 If you don't forget that, then you're in your element ;). Varta Batterijen Waarom niet de juiste batterijen voor je nieuw product kopen? 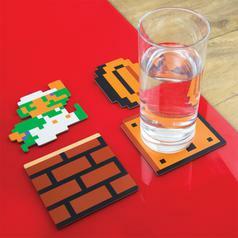 8,95 € lade... Nintendo Super Mario Coasters Your quest is over, Mario. 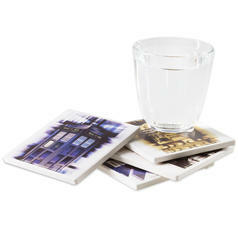 Have a drink and protect your table with these coasters!